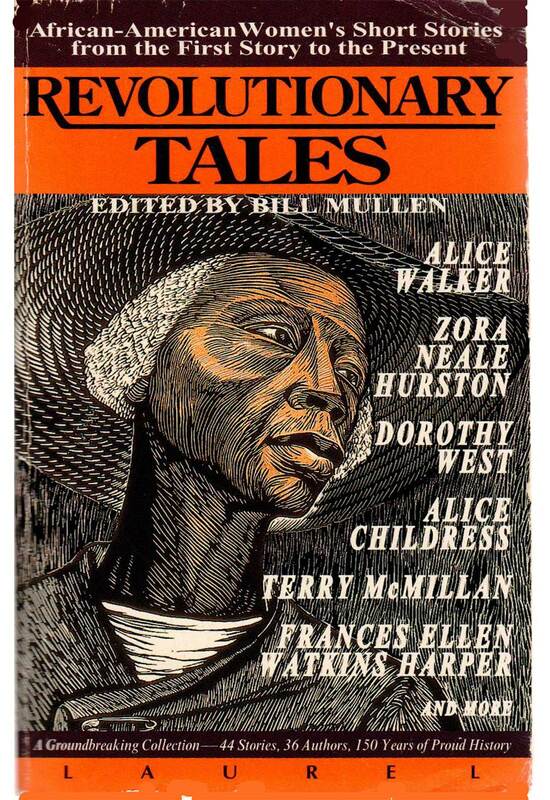 With the exception of Frances Ellen Watkins Harper's 1859 tale The Two Offers," no short story by an African-American woman appeared in print before 1895 when, at last, voices so long stifled burst free. In the outpouring of proud stories that followed, African-American women shared their experiences, smashed stereotypes, and recorded the untold story of African-American life in bold, defiant anthology fiction. This stunning anthology begins with Harper's original story and chronicles the literary journey of African-American women to the present day -- from "As the Lord Lives, He Is One of our Mother's Children," Pauline E. Hopkins 1903 story of mob justice, to "Like a Winding Sheet," Ann Petry's. 1945 tale of domestic abuse, to "The Last Day of School," Maxine Clair's 1994 portrayal of forgiveness and redemption. Headnotes for each work and biographical notes for each author and to the richness of this volume, making it a work that deepens our understanding, delights our intellects, and rings loud with truth.